When my brother Anton asked me if I would come visit him and his girlfriend in Kiev, Ukraine I knew I wanted to make a trip to Moldova too. And unknown country in the Eastern part of Europe. I booked a flight to Kiev and my return flight from Chisinau. The country is a former Soviet Republic but it is independent since 1991. A stripe of land called Transnistria, on the eastern bank of the river Dniester has an own government, customs, borders and currency. 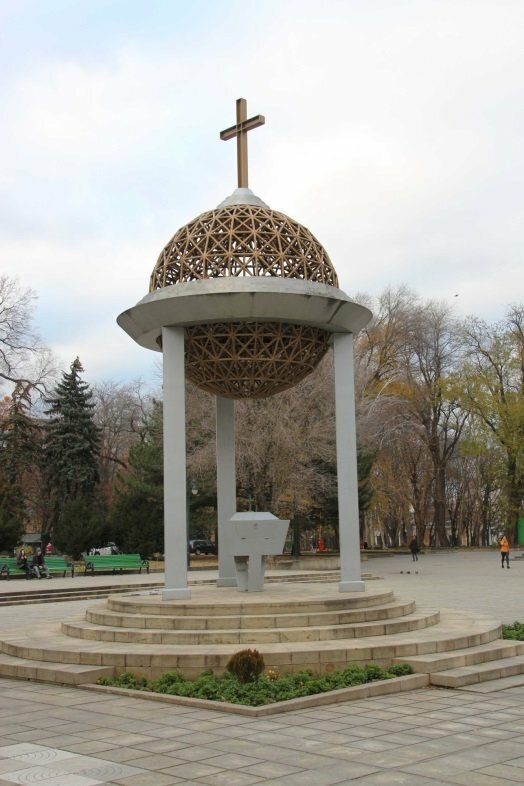 But it is officially still part of Moldova. 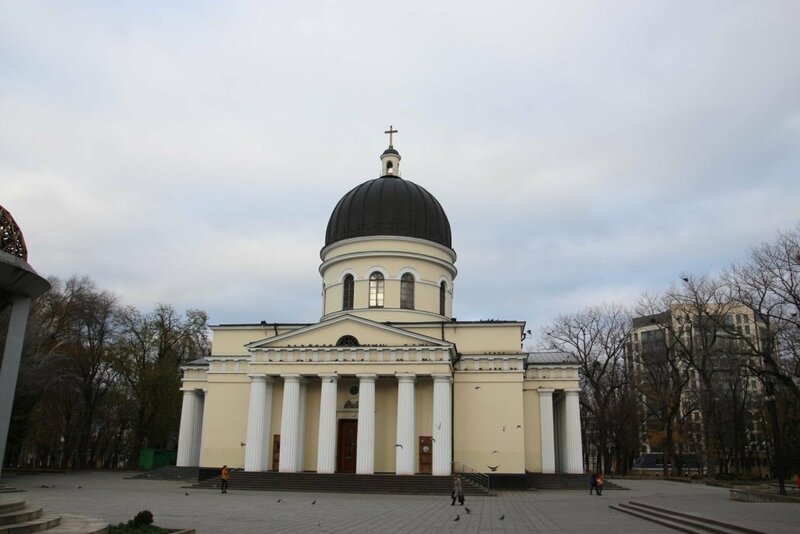 From Kiev I traveled toOdessa, a harbor town at the Black sea and from there I traveled trough Transnistria to Moldova. With the bus we arrived early in the capital Chisinau. 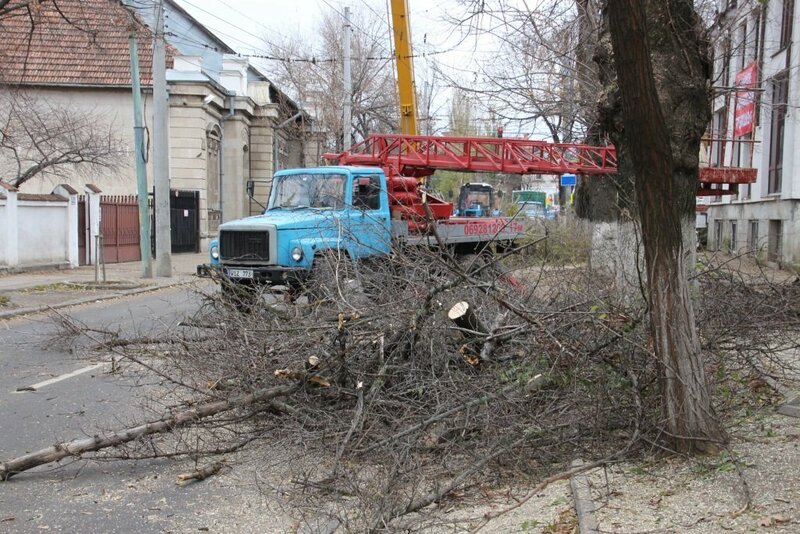 Our permit for Transnistria was only valid for 24 hours, so we had to leave Tiraspol early morning. On internet I found a nice hostel Amazing Ionika with super friendly owners. The location is close to the main street and close to some parks. Very central located. Since we were so early, we decided to explore the city. The sights in the city are slightly spread over the town so it might come in handy to use public transport. You can choose to use a minibus or a trolley bus. We used the trolley bus a few times for short distances. We didn’t find the routes to be clear, we couldn’t find a proper map. But they are convenience to use. And with 0.10 Euro for one ride they are cheap. 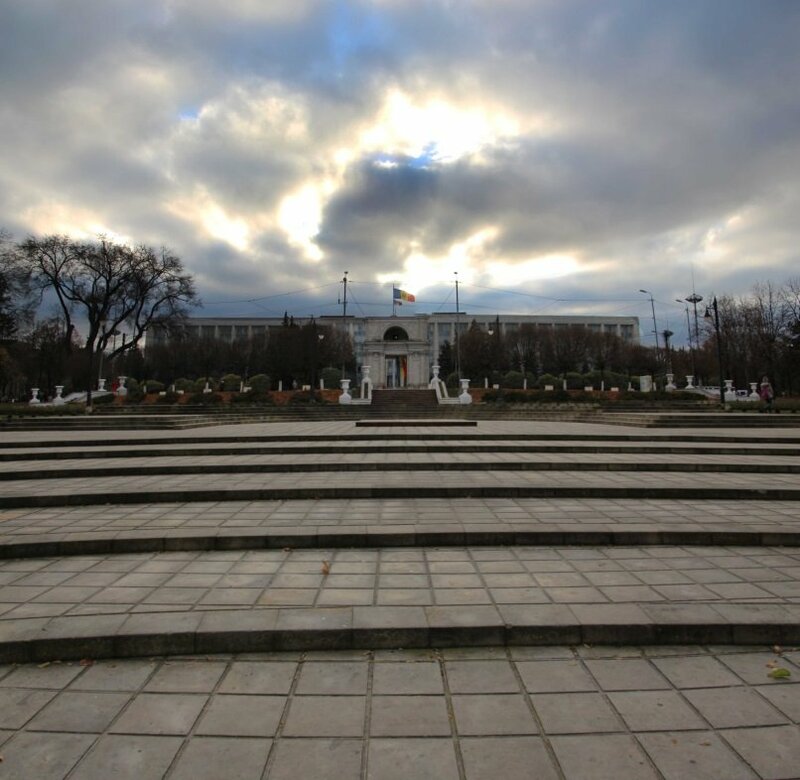 There are a few parks in Chisinau. We walked trough them, but I guess it is better to visit in Spring and Summer when there are flowers and the fountains are working. 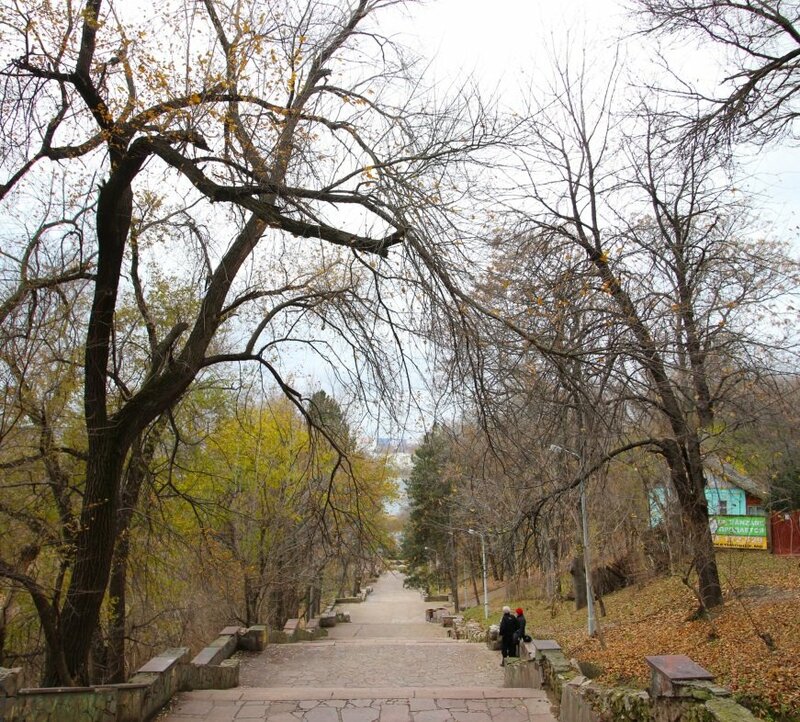 The biggest park is next to a lake, this has a nice setting and is enjoyable for a nice walk. 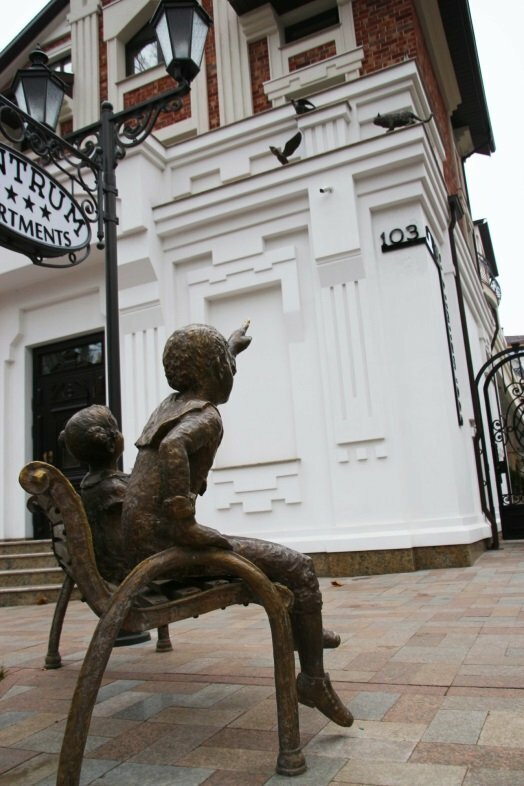 Some interesting statues are spread over the town. 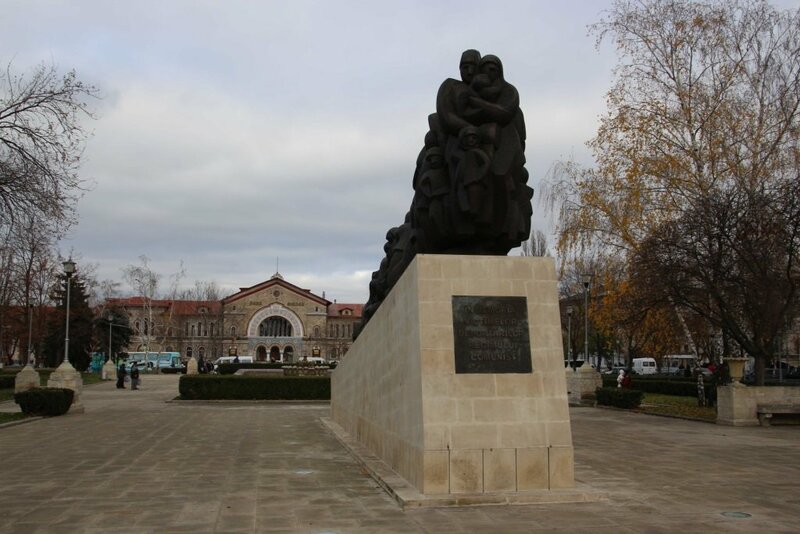 The GI Kotovski Monument and Monument of the victims of Stalinist Deportations are well known. I found this small statue interesting, but I’m not sure about the meaning. We quickly took a look at the Eternal flame memorial. 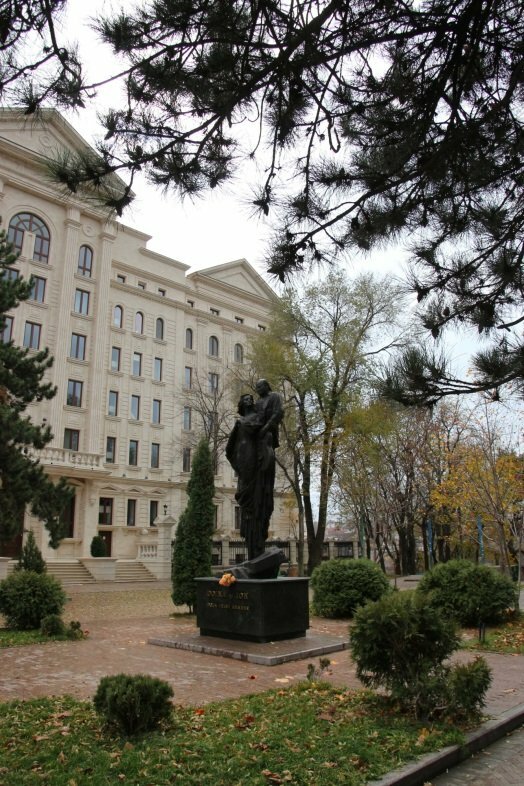 This memorial is dedicated to the unknown soldiers from Chisinau. They died in the Second World War. It is settled in a park and you can see soldiers guarding the place. The guards change with a march. But be aware, apparently you can’t take selfie with the guards! 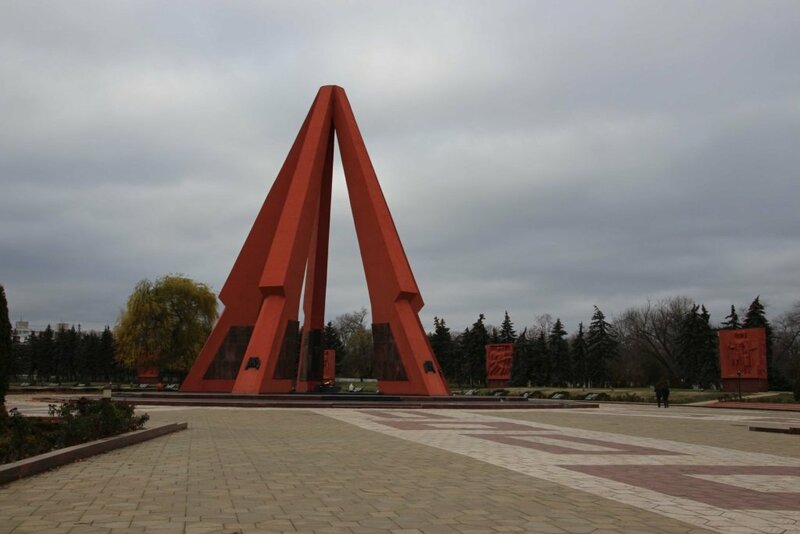 Buildings like Triumphal arch and the Chisinau water tower are good for a visit. 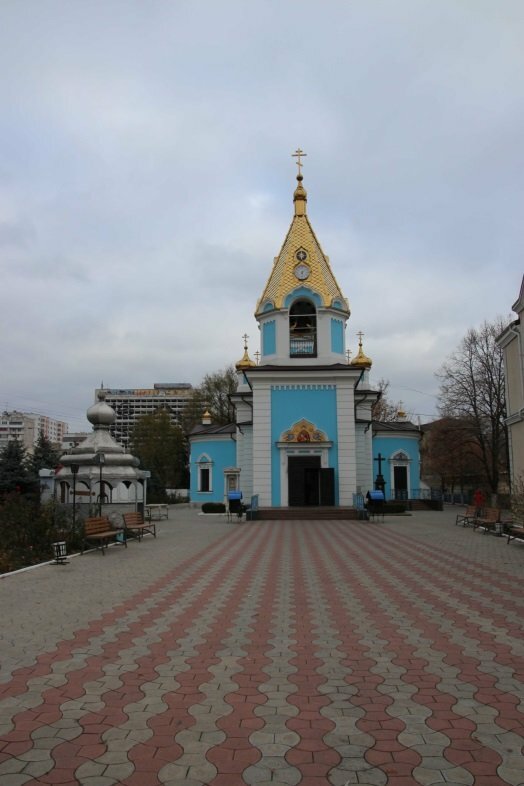 I visited the Moldovan Orthodox church with the blue/white building and golden towers. Again this church had some nice details. 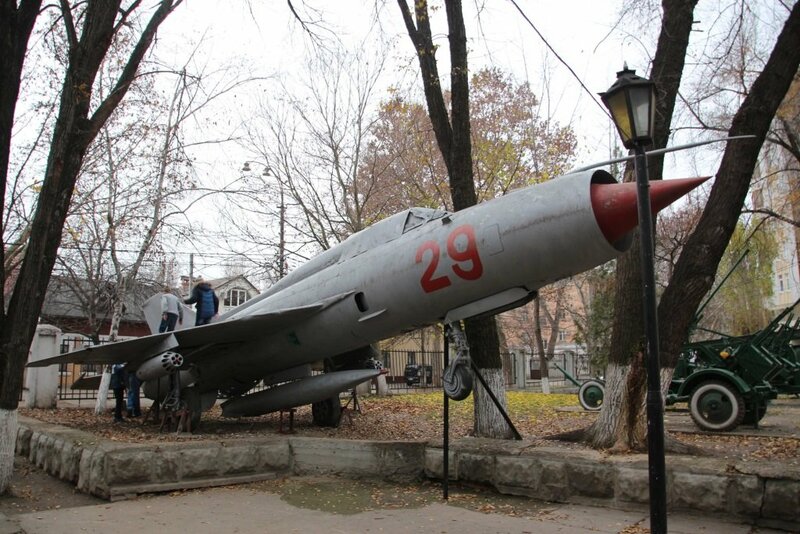 We tried to visit the Military museum (Muzeul Armatei Nationale) which has an exhibit about the Soviet times. The building itself was closed on Sunday, but you can visit the outside exhibition, which is actually really good. 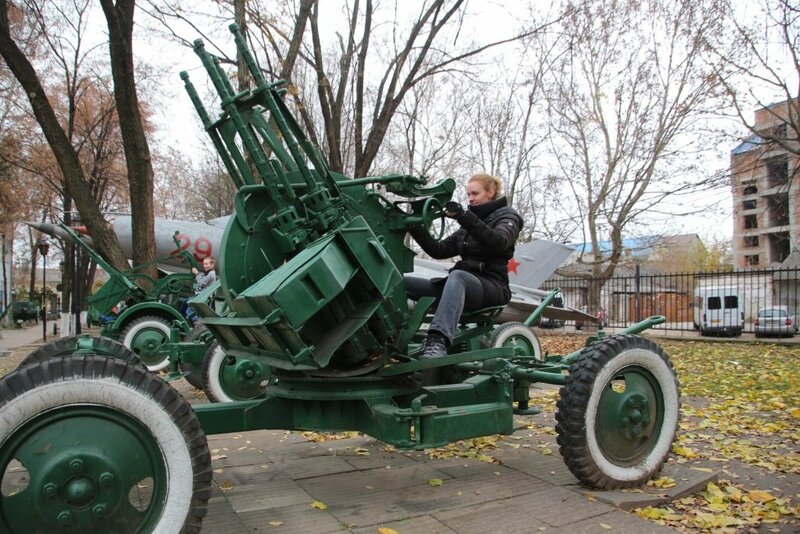 It displays all kind of Soviet aircraft, tanks, canons and trucks. The best I think to visit is the National museum of history. With only 1 Euro entrance fee, this is a good way to learn something about the history and spend some time when the weather is bad. They have a temporary collection, which was now paintings and weapons from the First and Second World War. The set collection are mainly paintings and old pots, coins and some other historical founding. 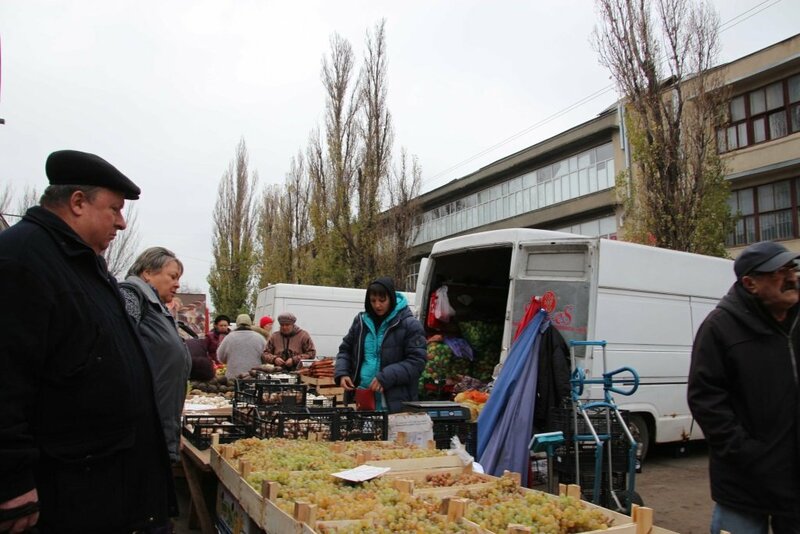 The bus station, with small mini buses going to all destinations in Moldova is set at the same place as the market. 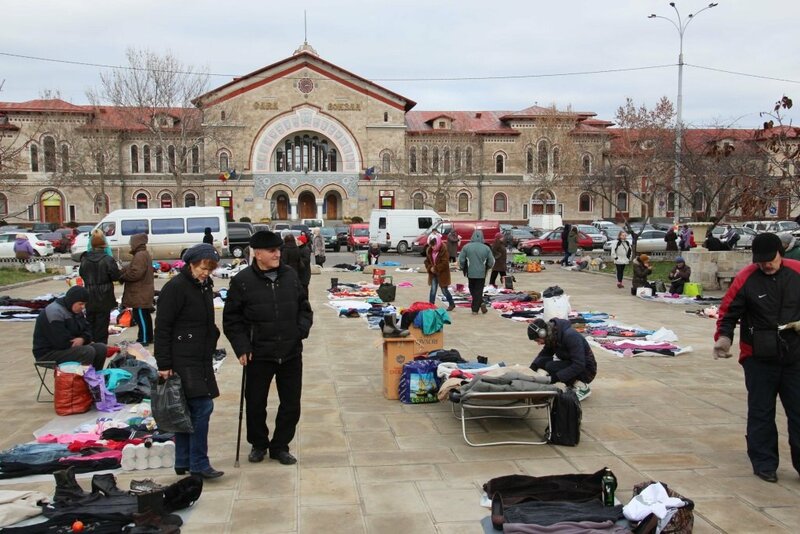 Unfortunately the indoor market was closed when I wanted to visited it, but I saw a little from the outside market. Here you can buy groceries and clothing. The sell really good bread, easy for a snack on the bus. Another popular market is the flea market. 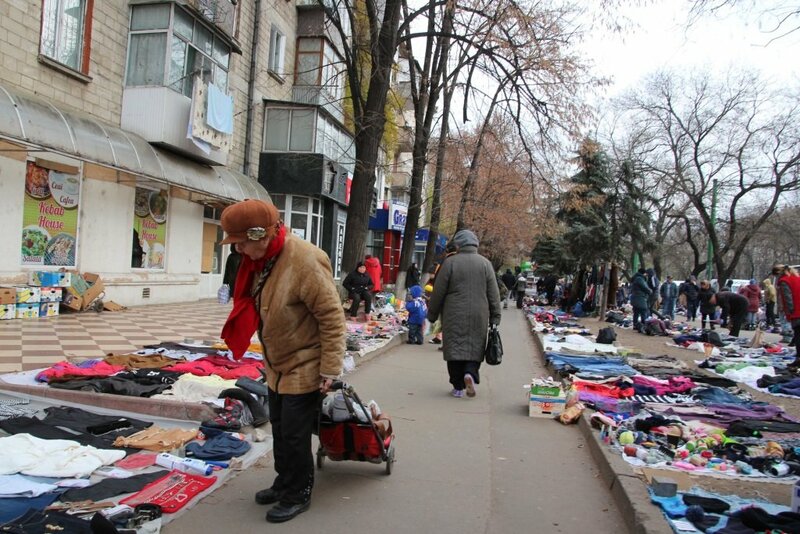 Here you can buy old vintage clothing and other second hand stuff. 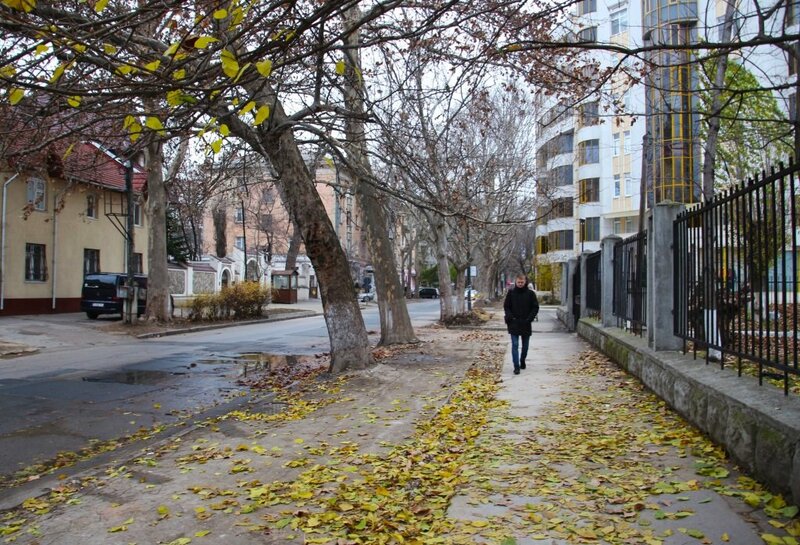 Chisinau has a good vibration all over. There are some streets where you can find shops and restaurants. For food try the business lunches. Good value for your money! 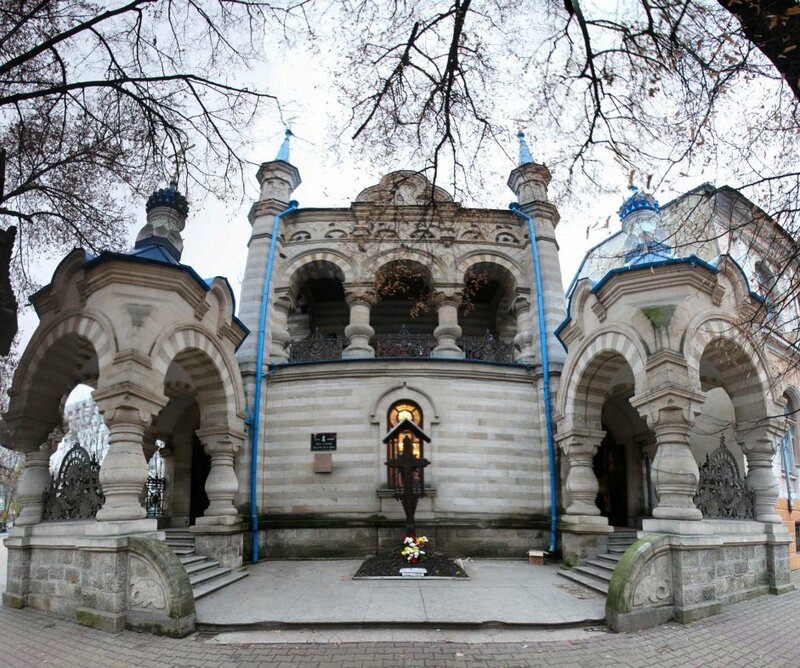 All in all I think 2 days would be enough to visit the capital Chisinau. If you have more time, you can do a (half) day trip to Orhei Vechi Monastery. Read more in this blog.